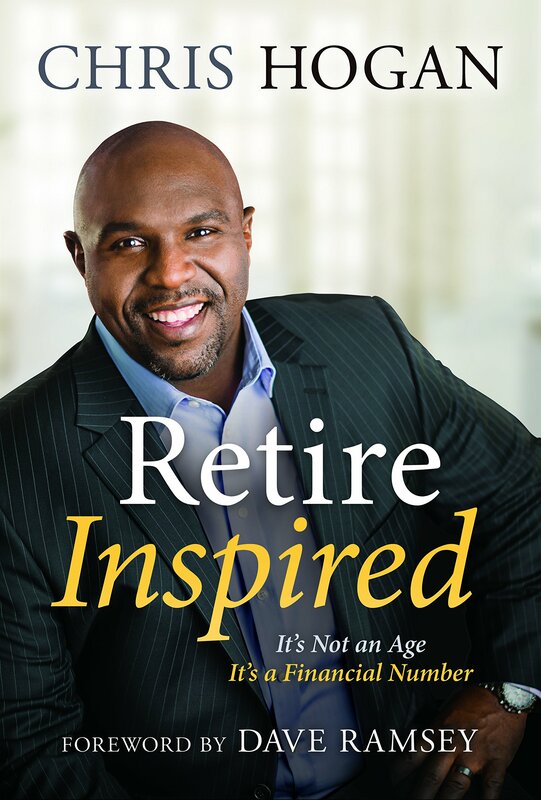 Hey Buddy!, I found this information for you: "Retire Inspired: It’s Not an Age; It’s a Financial Number by Chris Hogan". Here is the website link: https://blackmeninamerica.com/retire-inspired-its-not-an-age-its-a-financial-number-by-chris-hogan/. Thank you.